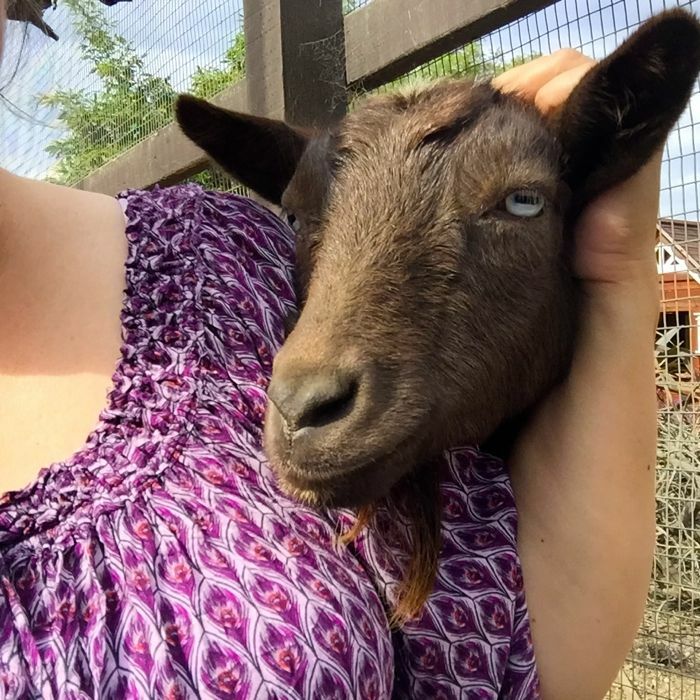 While Ada Lovelace Goat brushed her pushy head on my leg, Tasha came around for a gentler hug. No chicken pictures today. I suppose I should document their situation: A big molt is going down. 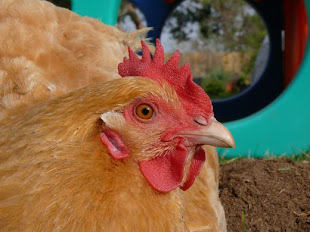 Feathers are everywhere, and the hens look made up to be extras in a zombie movie. Scary! Nature knows best, I hope. Those new feathers should come in soon. And the eggs aren't usable, right?, when they are molting. Poor things.